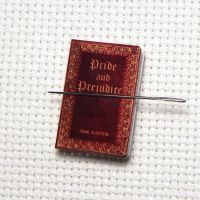 For the book lover as well as the stitcher, this miniature book needle minder is wonderfully detailed on the front and back cover as well as the spine. The images were meticulously restored and printed on high quality photo paper then laminated for protection. Laser cut wood forms this tiny book. These are all hand made from design to cutting of the various covers. 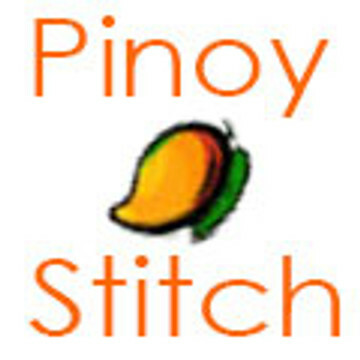 Enjoy having a replica of your favorite book while you stitch! We use a very powerful rare earth magnet on our needle minder so it is essential that you gently slide off the magnet to remove it rather than pulling it out.